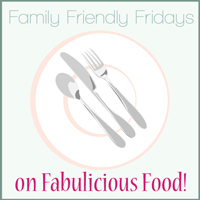 A quick Family Friendly Friday recipe which I am linking up to the Veggie themed FFF linky I am hosting this month for Ren Behan. This is a really great quick and easy tea-time recipe. It is perfect for rustling up after ballet/football or swimming lessons, or when you just don't have much time to spend in the kitchen. 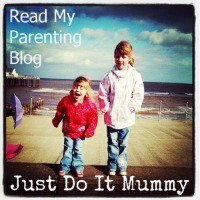 It doesn't require much planning, thought or cooking skill - great when you need to feed the kids in a hurry. I would say that this takes about 15 mins at the most to prepare and cook, including chopping the vegetables. My kids really love noodles, so we regularly buy the free-range egg noodles from the supermarket. I added onions, peppers, courgettes and cashew nuts to the noodles but any vegetables you have to hand which cook quickly would work well here. My kids like to eat colourful food and so the contrast of the red peppers and green courgettes really appeals to them. The nuts were added for extra protein and I just roughly chopped the vegetables to save time. You could try chickpeas instead of nuts to add protein to the dish, or alternatively, grate a bit of cheese on top of the noodles. I tend to add a splash of soy sauce to my noodles as the kids are not big fans, but you could also use Tamari, or a sweet and sour or whatever floats your boat! Cook the vegetables in a wok, with some olive oil for around 5 minutes until softened. 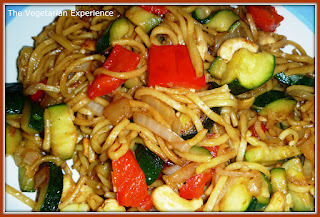 Add the egg noodles and continue to cook the ingredients for around 3 minutes stirring regularly. Add the cashew nuts to the wok and cook for two more minutes. Add a splash of soy sauce (or however much you like) and cook for a couple more minutes. Yummee! 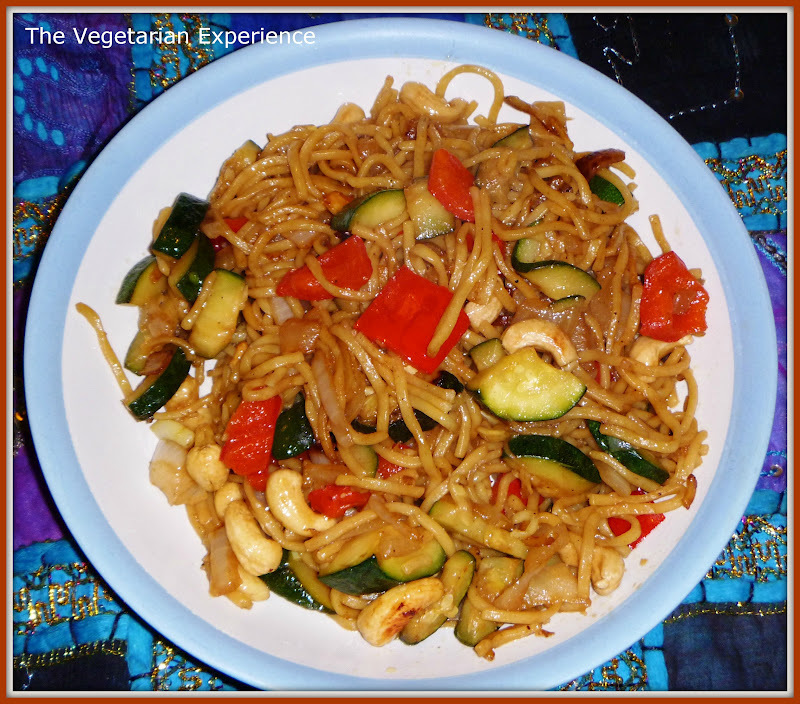 I think stir fry noodles are one of the best family meals going, quick, easy and throw whatever you want in!